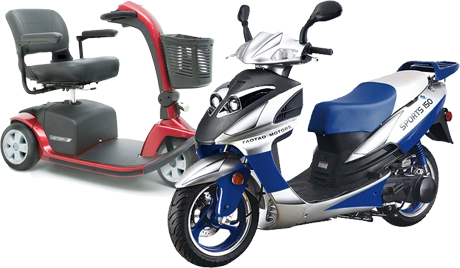 We are the number oneScooter Rental company here in Las Vegas located on the Las Vegas Strip! We have the best deals on our scooters! . 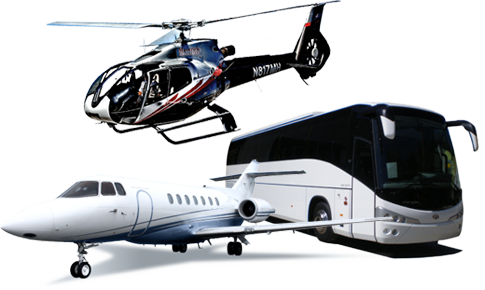 We have the best discounted prices on helicopter, airplane, and bus tours. Call us today for details and specials available. Sin City Scooter Rentals and Tours offers BIG discounts to everyone who rents a scooter! Welcome to Sin City Scooter Rentals & Tours. We are the number one Scooter Rental company here in Las Vegas located on the Las Vegas Strip! We have the best deals on our scooters! 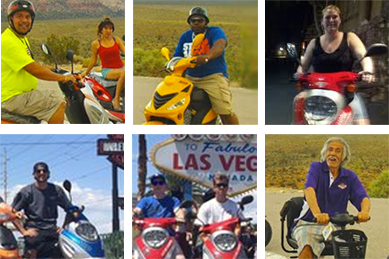 Copyright © 2015-2016 Sin City Scooter Rentals & Tours. All Rights Reserved.